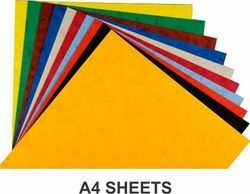 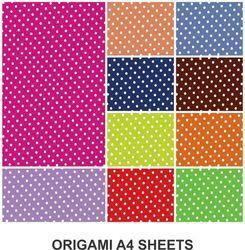 Exporter of a wide range of products which include multicolour sheets, scrapbook papers pack, origami a4 sheets, scrapbook & origami paper, origami a4 sheets and origami a5 sheets. 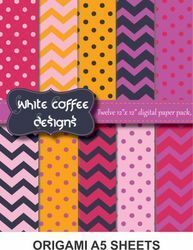 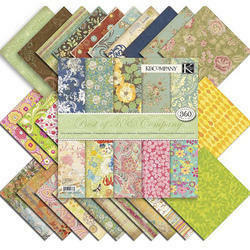 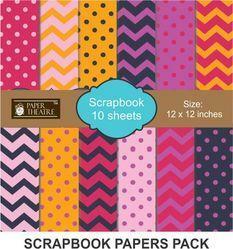 The Scrapbook Papers Pack offered to clients, is available in glossy and matt finish. 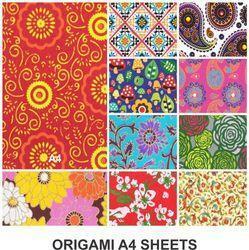 These products are available in various designs and attractive prints. 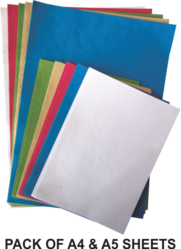 We manufacture Scrapbook Papers Pack for various occasions such as birthday, wedding, congratulatory papers, which are widely used for gift packing and other decorative purposes. 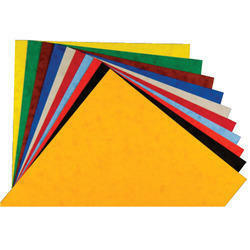 We also offer these products to clients in sizes as per their specifications and colors of their choice. 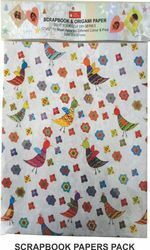 Looking for 17- Hobby & Crafts , DIY Seris ?